Effective leaders help their employees stay high! Many years back as our family was growing we moved to a larger home in a new neighborhood. Our new street had lots of children and on days when I wasn’t working, the bewitching hour just before dinner was spent out on someone’s driveway, visiting with the other mum’s and watching the kids play. I thought that I was part of the “tribe” of mothers on the street so imagine my disappointment when I was the only mum not invited to the Christmas cookie exchange. In fact, it was more than disappointment, I was dismayed and hurt. It turns out that as the only working mum on our street, I didn’t have the same status with the tribe as the other mums. And status is very important to all of us. So much so that it is considered one of the major drivers of social behavior. Neuroscience has proven that when we lose status through exclusion or rejection it is physiologically painful. In fact, status is so important to us that we will go to great lengths to increase or protect our status. And it turns out that the higher you believe your status to be, the happier and healthier you are. Check out The Status Syndrome by Michael Marmot, if you want to know more. So…. what does this mean as we become leaders of people. How can we positively impact our teams, our tribes, our companies? Keep you team members “high”. Neuroscience tells us that the smallest amount of status increase activates our reward circuits and gives us a slight “high”. Think about the simple reward of saying, “good job!” especially in a public setting. Anytime you can reward another human being, even with a simple pat on the back, you are increasing their status level. And what about your team culture? 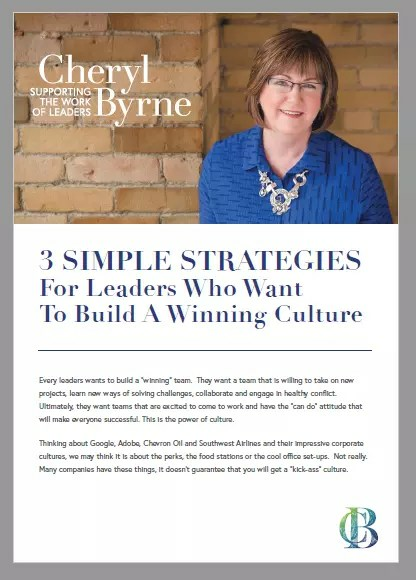 Do you have a competitive culture where you win and I lose? Or do you have a coaching culture that builds on everyone’s unique strengths? Does your culture value personal achievement and a hierarchical structure or is it about team collaboration across silos? Don’t get me wrong – I believe it is important to hold my team members accountable, and I do. But I also know that as I build on their strengths, I see them grow, and their contribution to our overall success grows as well. There are so many ways to raise your employee’s status and give them the “high” that will increase their contribution and engagement. I would like to help you find the ones that work best for you and your team.